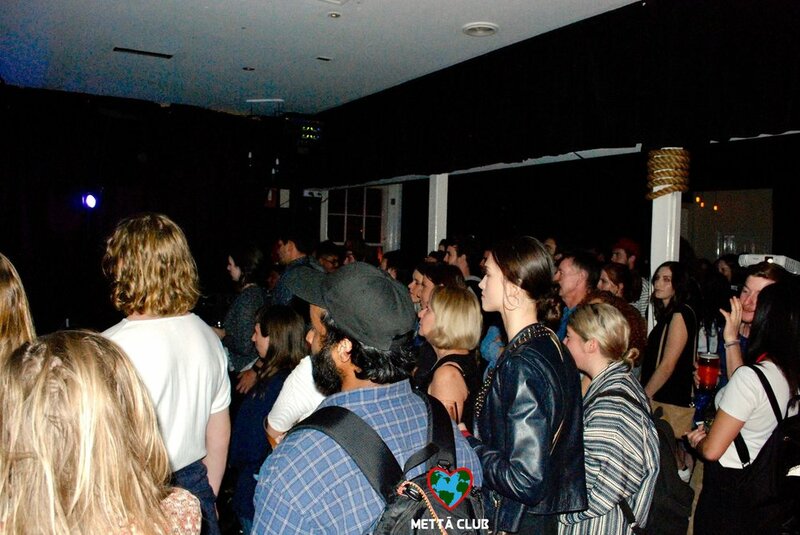 Metta Club's premier launch party in Melbourne, Australia! 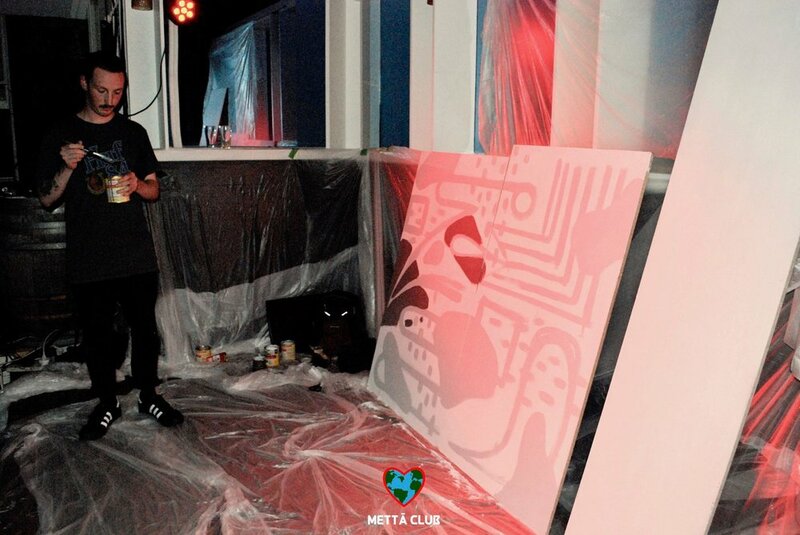 Mettā Club is a progressive nightlife organization with a mission to party with purpose. We create unique interactive experiences by connecting partygoers with forward thinking companies, music acts and visual artists. Community is our most important value, which is why the partners for each event are chosen locally. The network built at each party ripples through communities creating a positive impact worldwide. We have teamed up with the forward thinking company, Reground. They are a Melbourne based start-up on a mission to divert ground coffee waste from landfill, educate the community on waste resources and help the coffee industry help the environment. 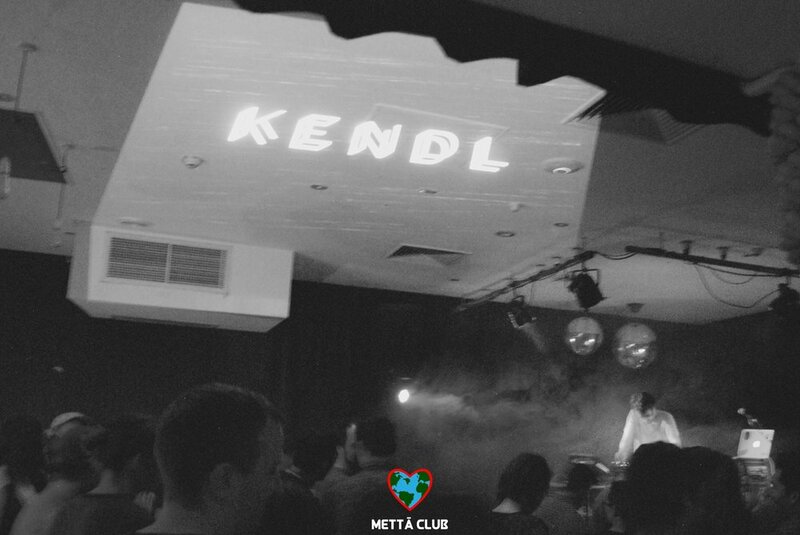 Melbourne based producer, Kendl will be showcasing his UNRELEASED EP & brand new live set. 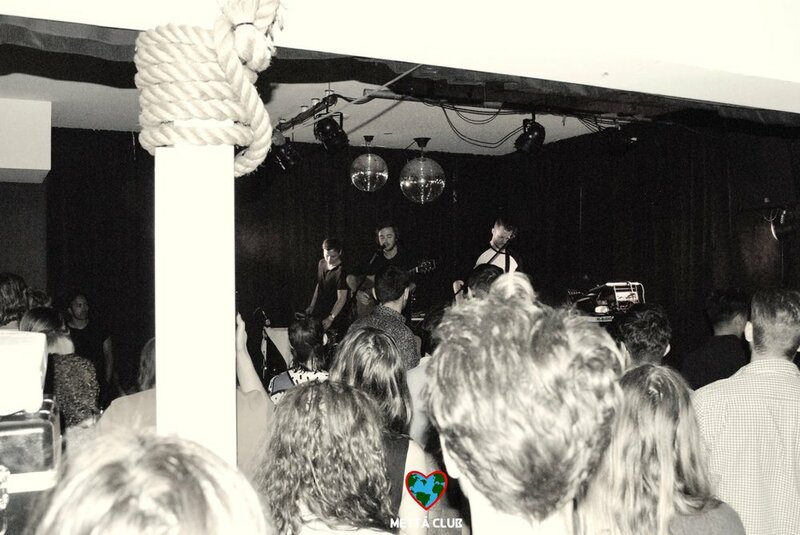 You will be the first to see this awesome performance before he heads on tour later this year. 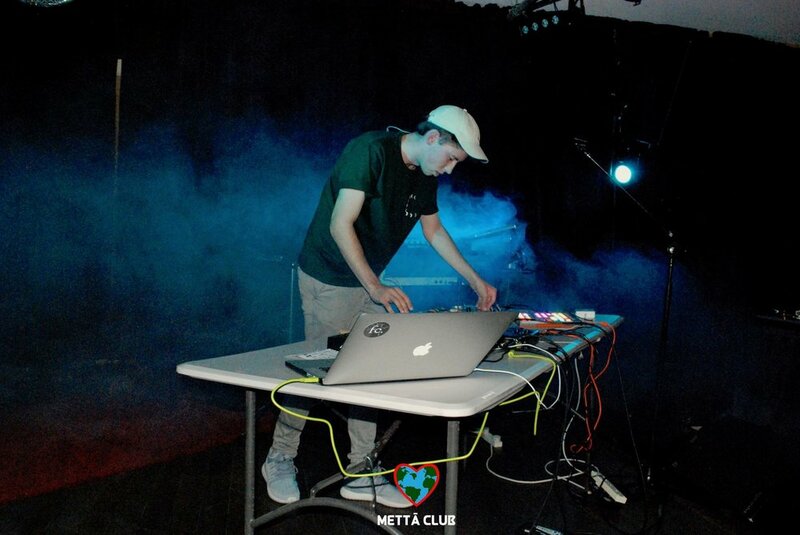 The rising Australian producer is flying out from Perth to perform his live set! His latest single "Calling" has been playing on repeat at Triple J and climbing the charts worldwide. 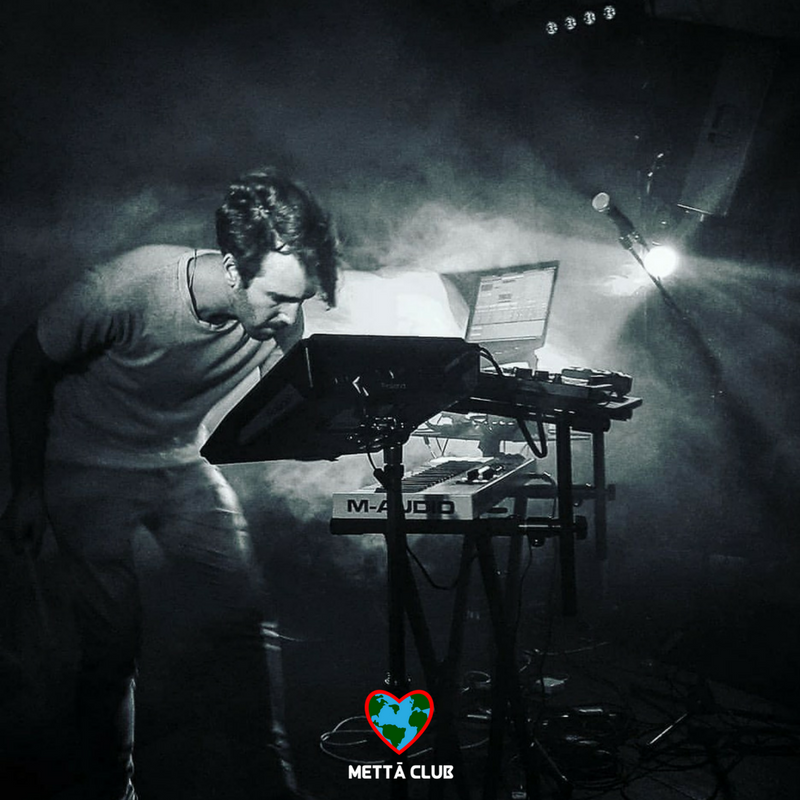 Melbourne based singer/producer just won 2 awards for Best Sound Design & Best Musical Score/Composition at the Martini Awards. We are excited to see what he has brewing up for this show. 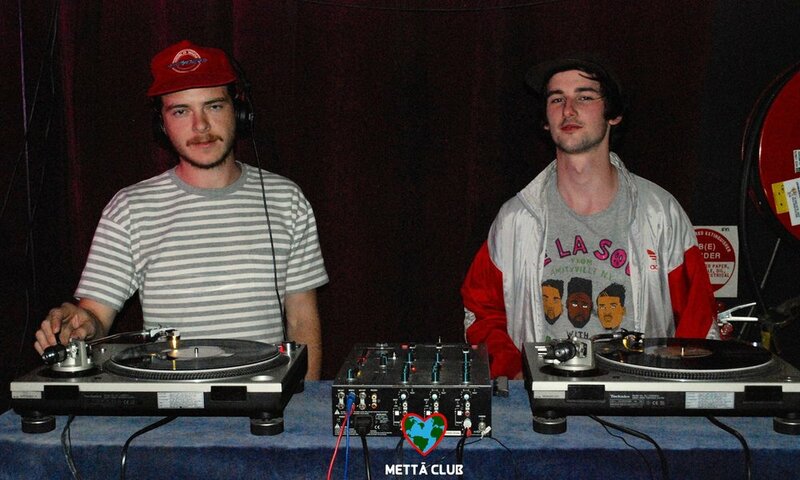 Callum & Sam from the funked up jazz/hop band Sunnyside will be warming up the night with a groovy vinyl DJ set. 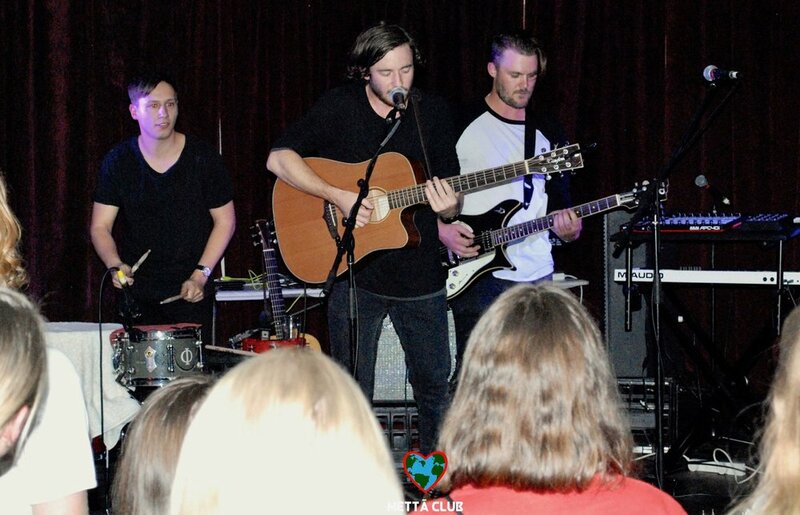 We love to support the local arts scene so we will have Melbourne based artists painting and creating masterpieces during the entire show. Feeling creative? 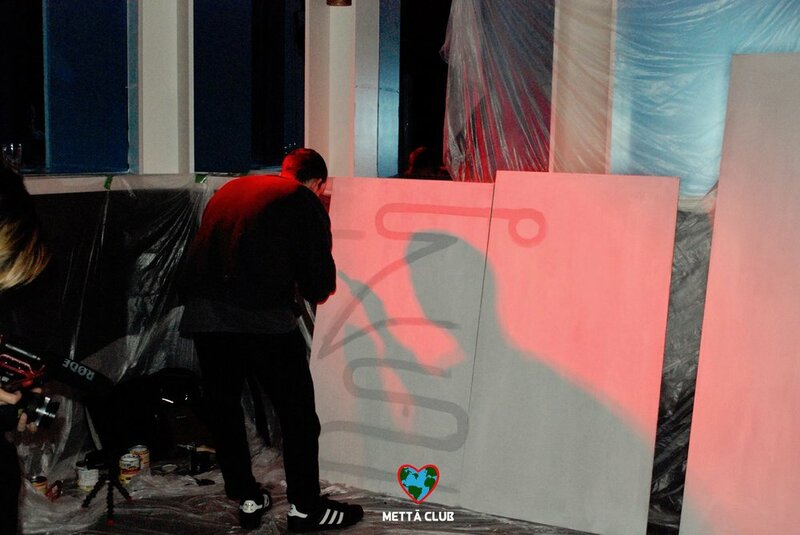 We will have canvases set up so YOU can experiment with your creative side.  We will have a variety of forward thinking companies attending, each with a mission to make our planet a better place.